Beautifully soft pair of Hollowfibre pillows, ideal for both children and adults. 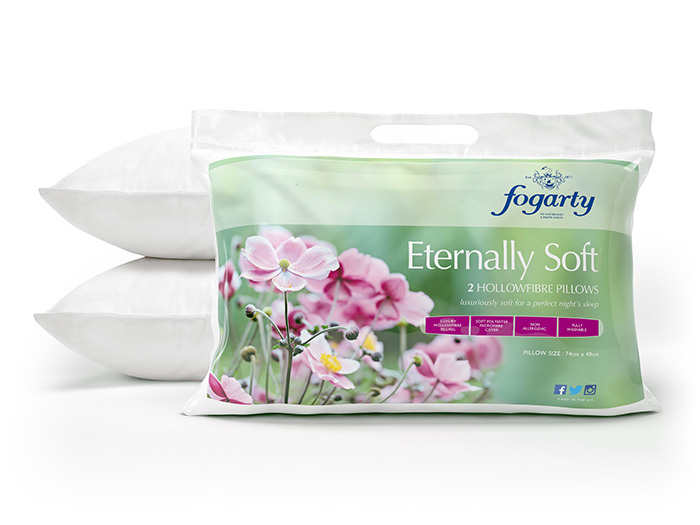 Soft and comforting these pillows are ideal for creating an excellent base for a good nights sleep. The pillows are fully machine washable and non allergenic.